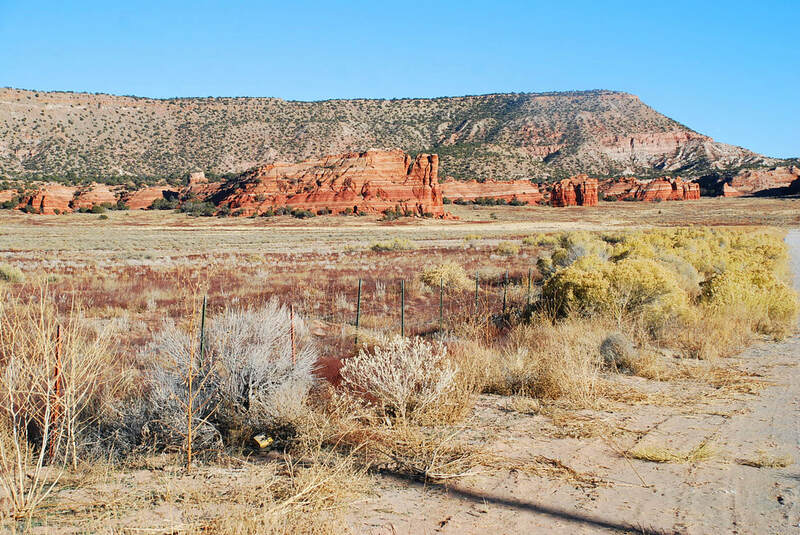 Very stunning red rock formations and views are included along the east boundary of lots 11 and 12 which border Hwy 19, lot 6 sits in a flat grassland directly north of lot 12. 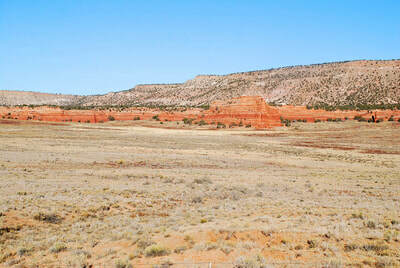 Excellent access to all 3 lots. 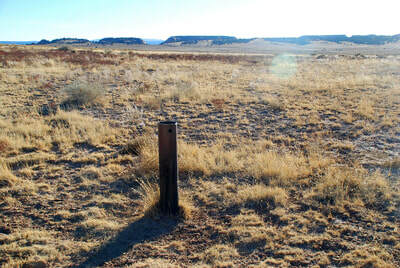 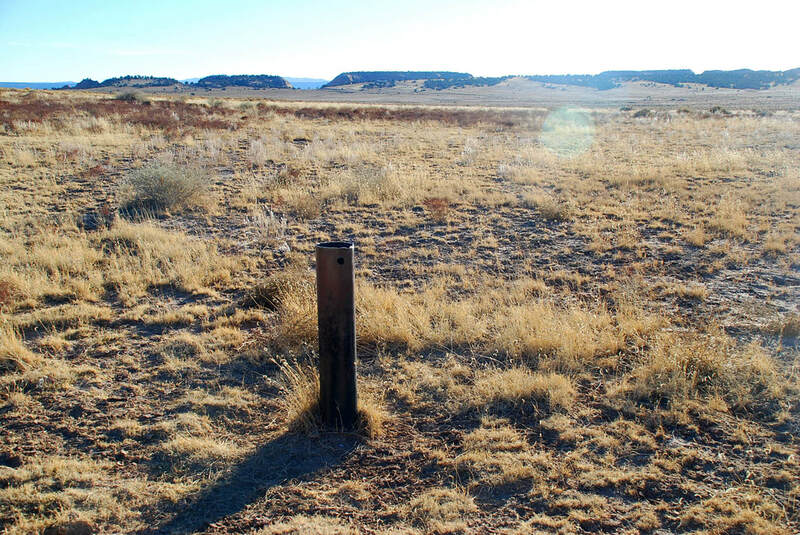 Lot 6 has an old well which remains unequipped. Barbed wire fence only on lots 11 and 12 along Hwy 19. 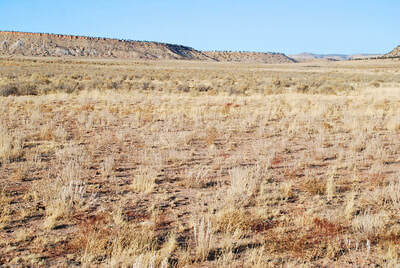 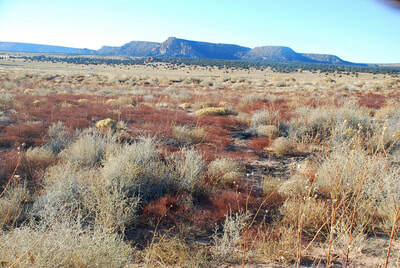 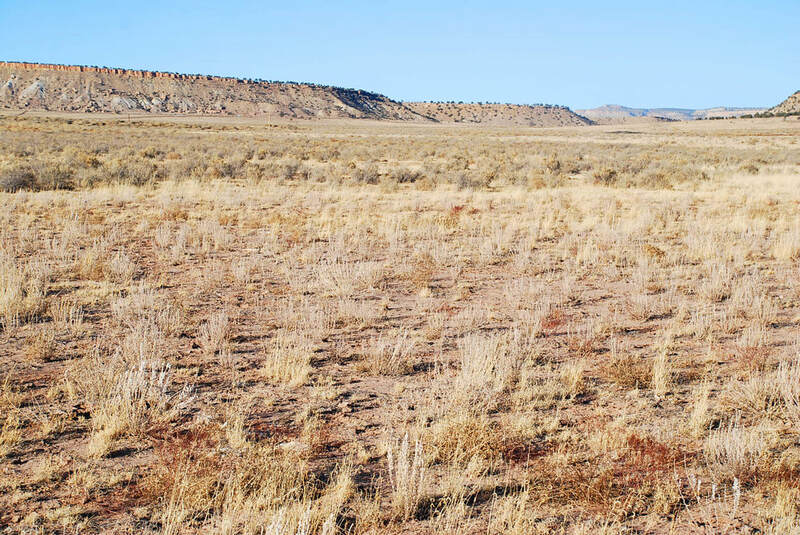 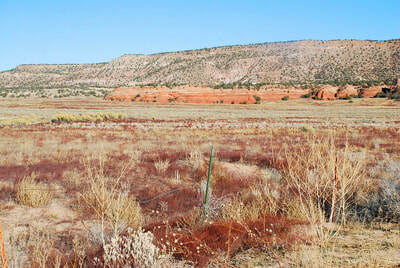 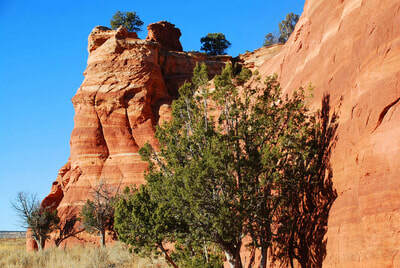 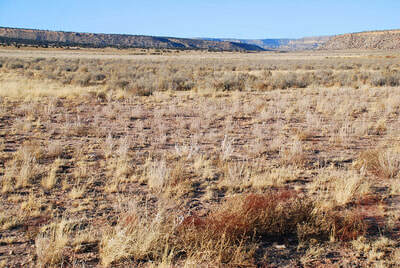 Elk, deer, wild horses and donkeys roam these lots freely. 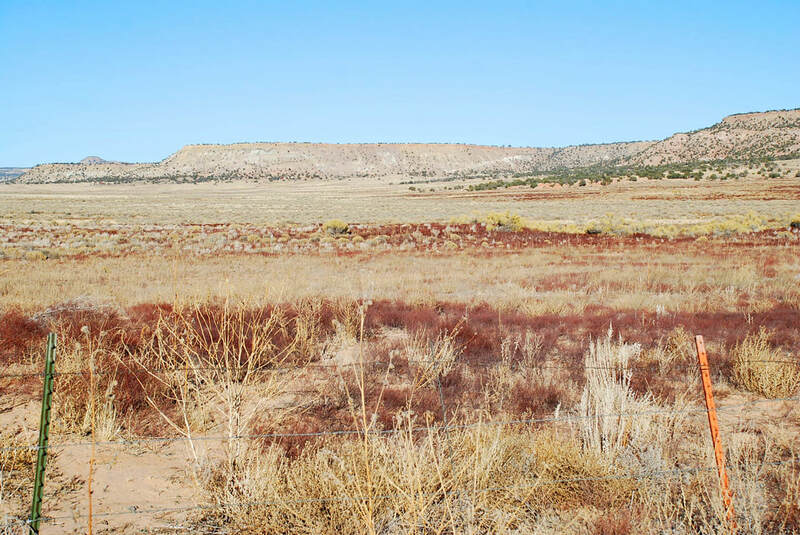 Make this ranch your Wild-West Equestrian Horse & Hunting Retreat! 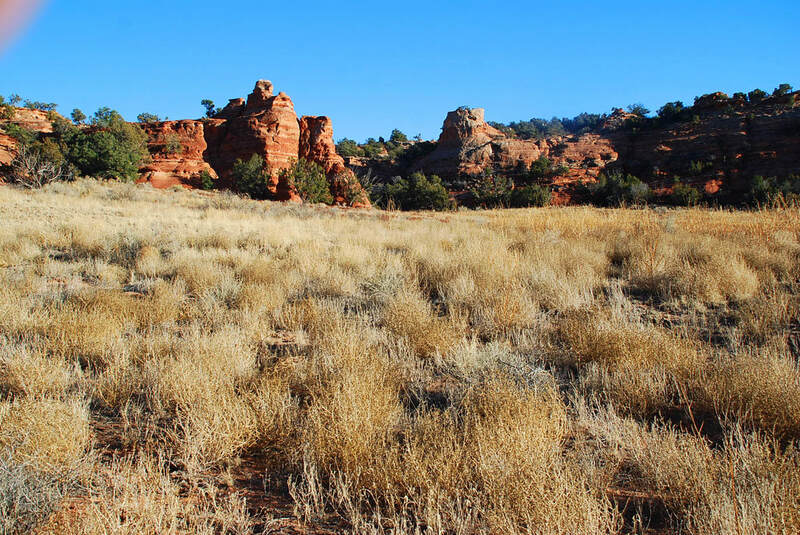 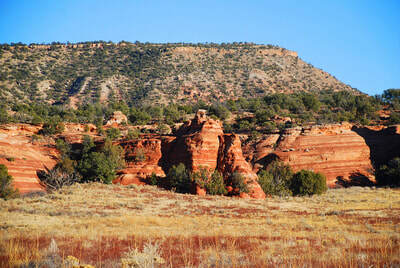 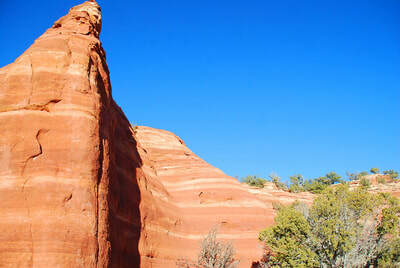 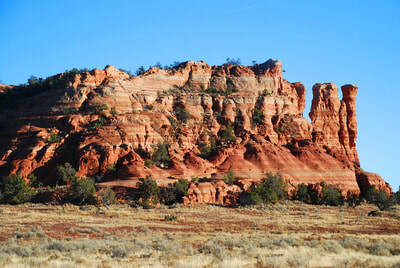 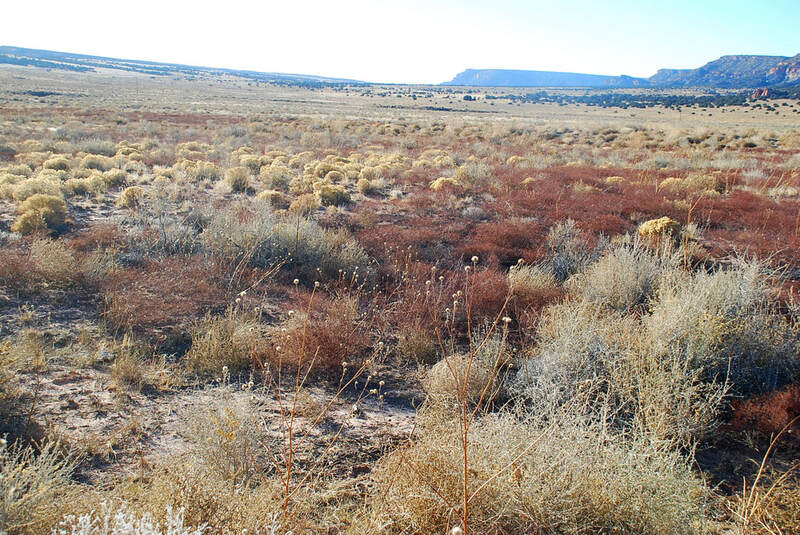 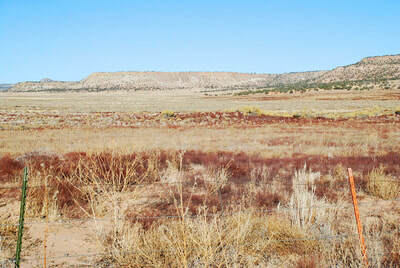 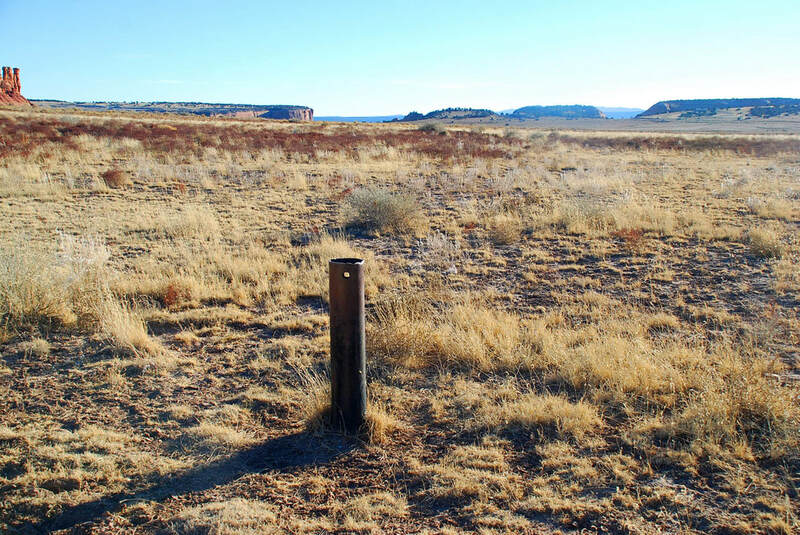 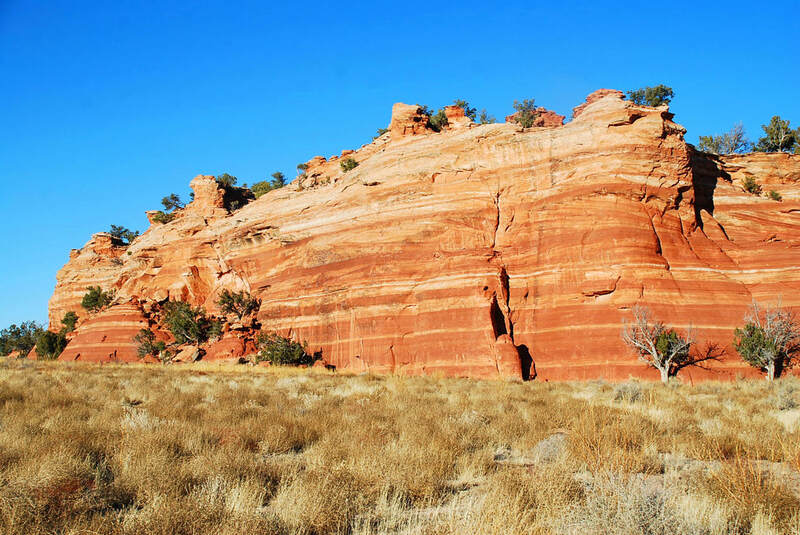 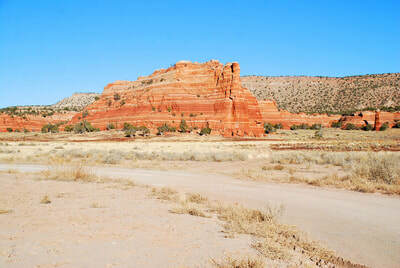 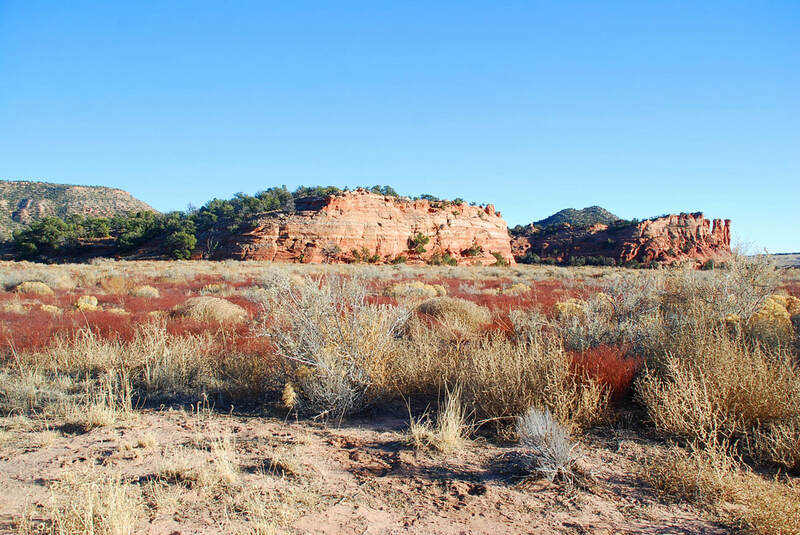 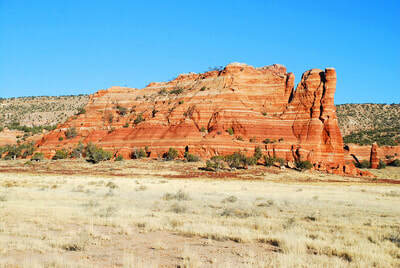 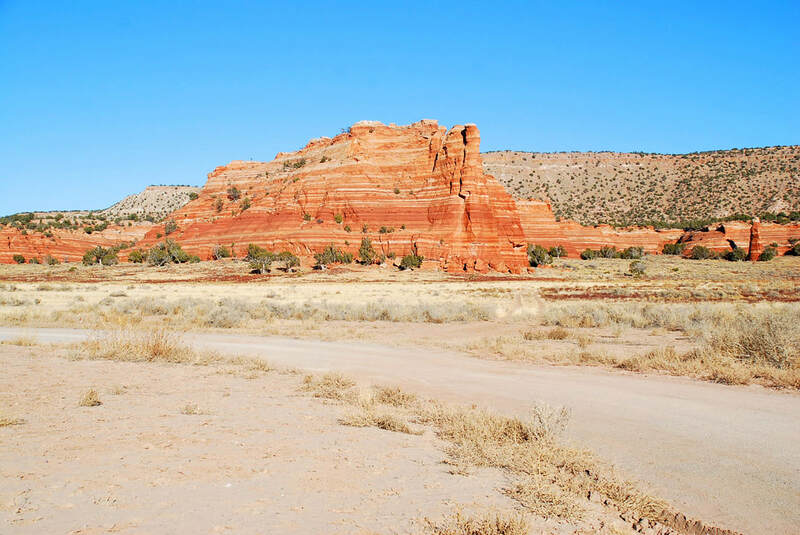 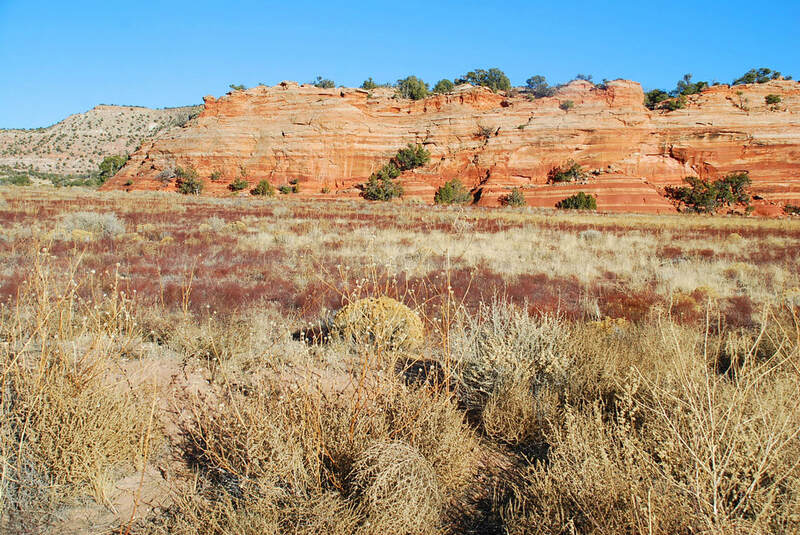 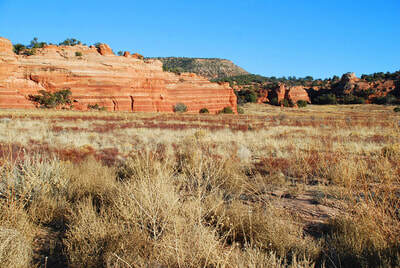 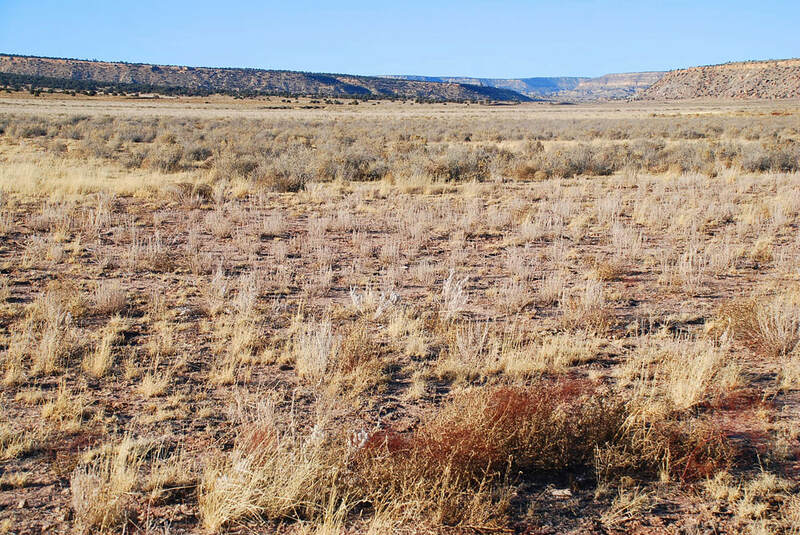 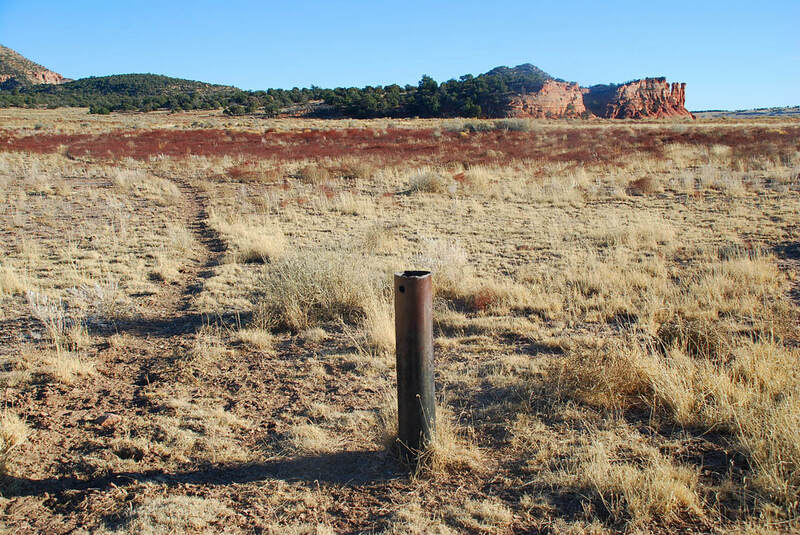 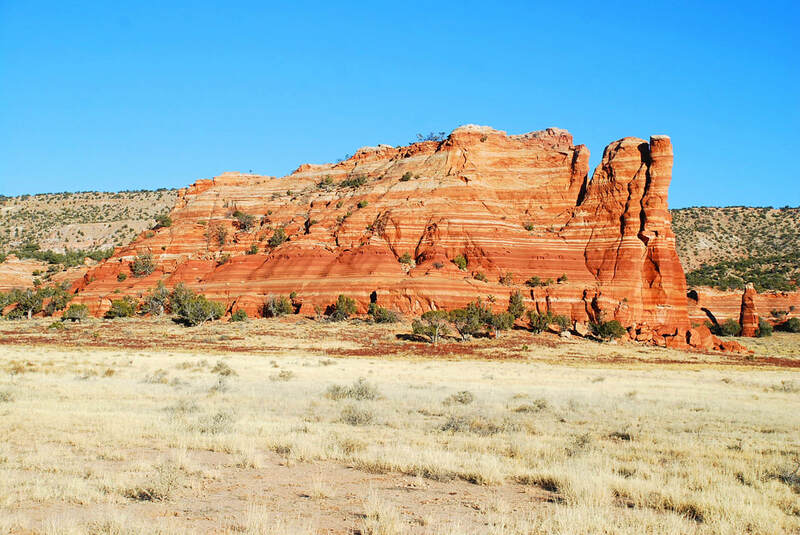 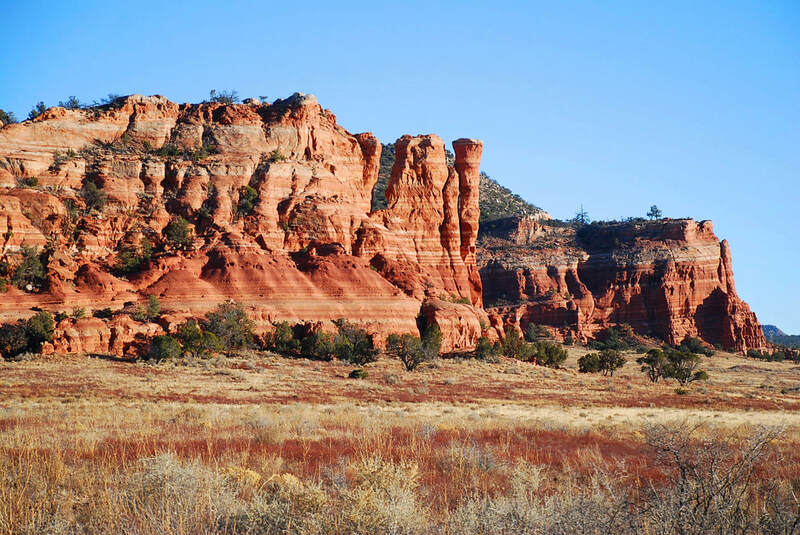 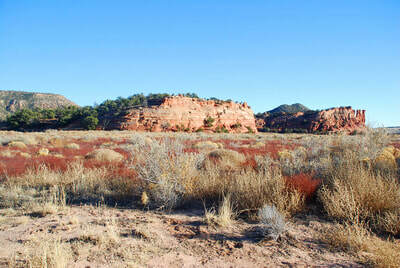 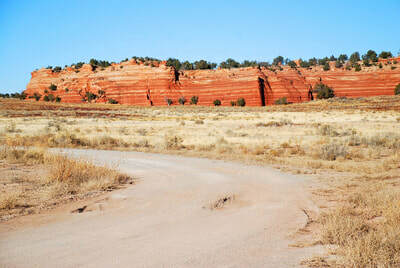 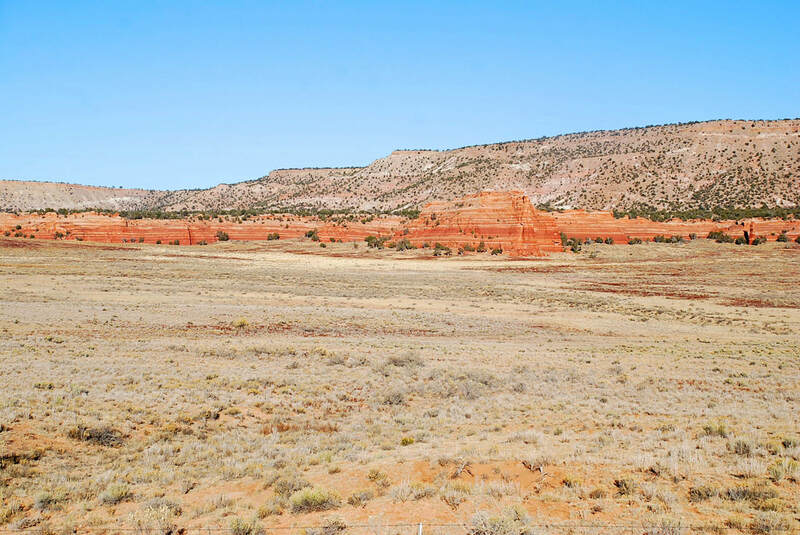 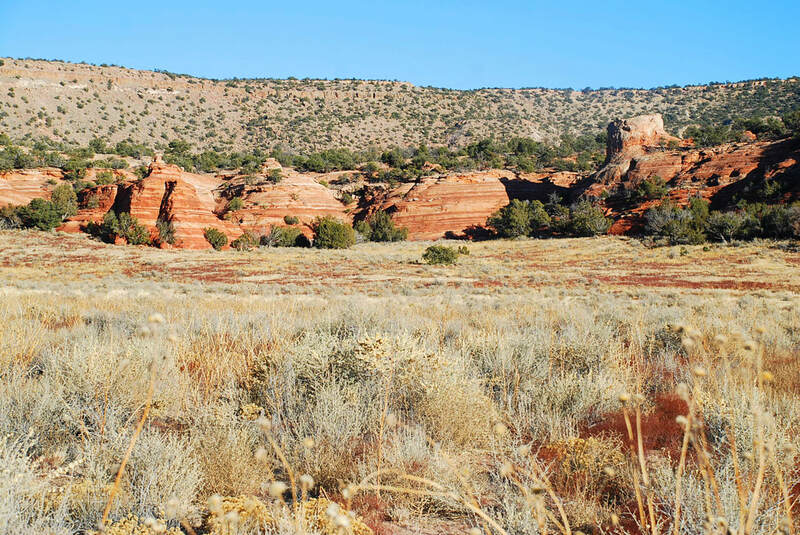 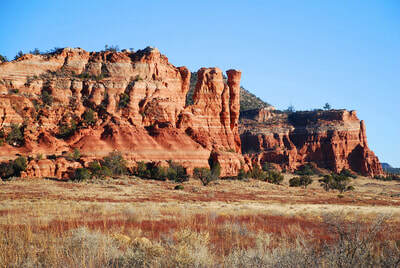 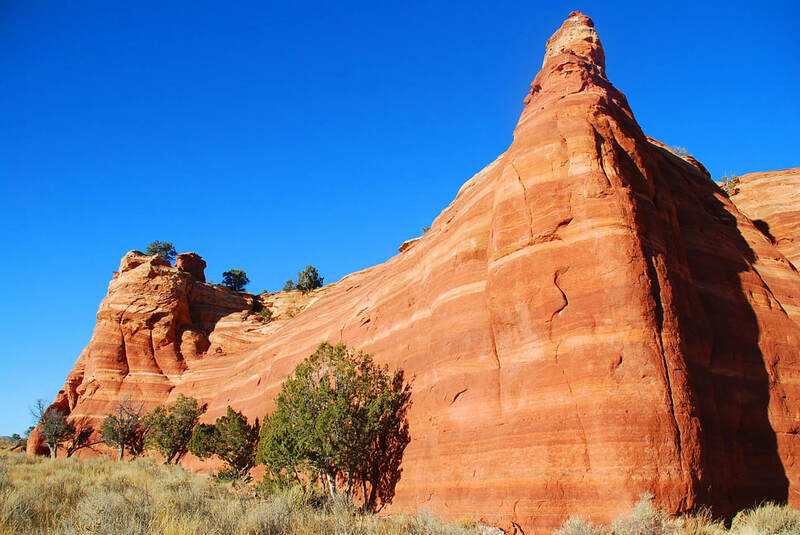 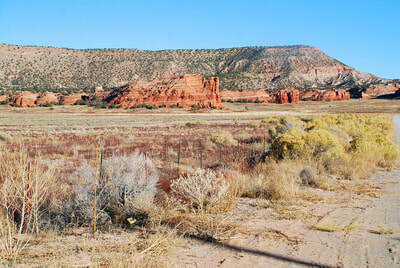 From the Prewitt Exit on I-40 take Hwy 19 north, turn east into Red Canyon Ranches at big ranch gate, first left and these lots are along and west of the red rock formations.